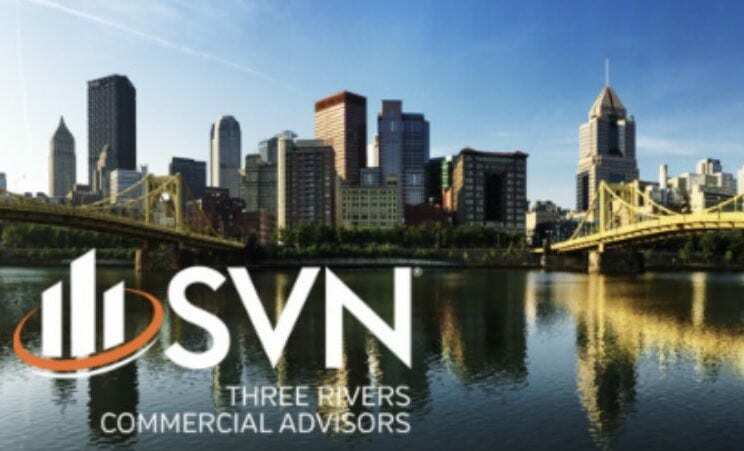 For the past three weeks I have been interning at SVN | Three Rivers Commercial Advisors (SVN | TRCA) in downtown Pittsburgh. SVN, short for Sperry Van Ness, is a commercial real estate firm with offices around the US and abroad in Canada, South Korea, Russia and couple more. 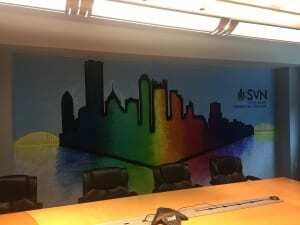 While SVN | TRCA has been fairly new being in Pittsburgh for the past couple years, it is rapidly making its mark on the Pittsburgh commercial real estate market. And I’ve had the pleasure of learning more about the company and industry from one of the Managing Directors of the Pittsburgh office, Mr. Jason Campagna. Jason is one of the managing directors and a senior advisor for SVN | TRCA. Originally from the South Hills area of Pittsburgh, he graduated from Slippery Rock University with a B.S. in Environmental Science and minor in Business Administration. Both him and the other co-Managing Director Keane George had families who were already in real estate. 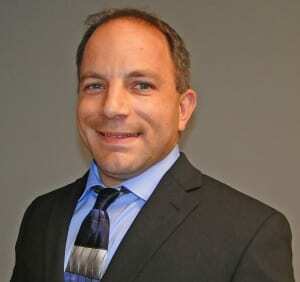 Jason specializes in Multi-Family housing, but also advises on many other commercial property types. And here’s some advice and insight from him to the rest of us students. If you had to pick the one most important skill in business what would it be and why? What’s a piece of advice you have for today’s college student? Remain open-minded to not only your career path but also extracurriculars and entrepreneurial opportunities. Social clubs and organizations are important so stay engaged! What extracurriculars were you involved back in college? After today it would be my third full week at SVN. It has been a nice experience so far researching different commercial properties around Pittsburgh and outlying areas as well as exploring Pittsburgh during the weekends. It has also been nice getting to know everyone in the office of around 15 people. The office may be small, but so is everyone super nifty and efficient! Looking forward to the next month or so of work with them! To learn more about what Jason does or just SVN | Three Rivers Commercial Advisors in general, feel free to check out the SVN website here. 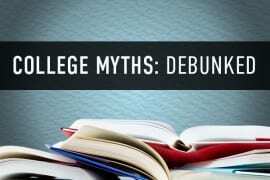 On being the engineer who prefers social sciences Say bye to CMU related myths!